Jasmine is a soprano in her first year of Postgraduate study at the Royal Conservatoire of Scotland under the tutelage of Kathleen McKellar Ferguson. 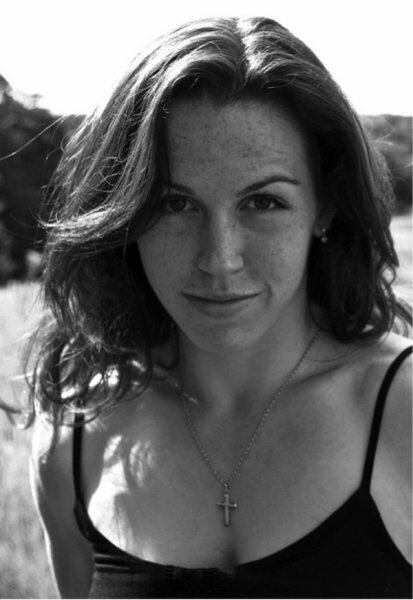 She holds a BMus (Hons) degree from the University of Leeds, having studied with Jane Anthony and Sarah Estill. Jasmine has performed in Masterclasses for Tomas Olliemans, Nicholas Mansfield, Louise Alder and Katherine Broderick. She spent a year of her undergraduate studying in the Netherlands at ArtEZ Hogeschool voor der Kunsten with Marjan Kuiper. Jasmine is an experienced solo recitalist, having given performances in locations such as East Sussex, Leeds, Glasgow, Zwolle, Enschede, Nijmegen and Hengelo. 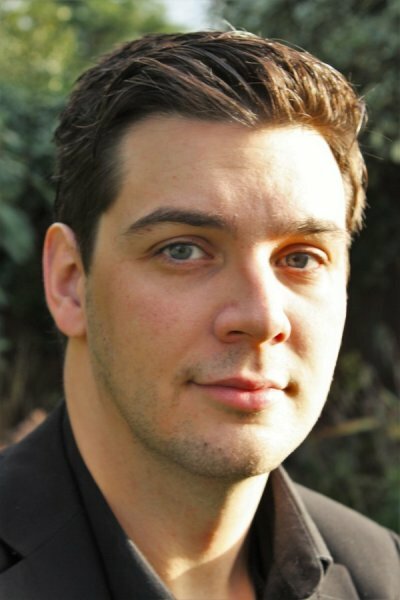 Tenor, Andrew Powis, is a graduate of Bangor University. 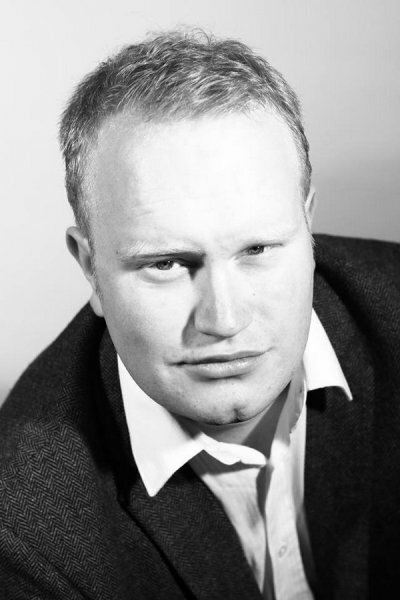 As part of the opera group at Bangor, York Opera and Leeds Youth Opera, Andrew has sung the roles of Don Curzio (Le Nozze di Figaro, Mozart), Nemorino (L’elisir D’amore, Donizetti), Tamino (Die Zauberflöte, Mozart), Alfred (Die Fledermaus, Strauss), Fenton (Falstaff, Verdi) amongst others. More recently, he has been an integral part of Anne Williams-King’s North Wales Opera Studio where he has performed scenes from a wide range of operas. He was also part of the prestigious Glyndebourne Academy 2015. Andrew has directed, taught and coached throughout his musical career and is relishing the new challenge as an integral part of this ambitious musical endeavour. A graduate of the BMus Vocal Performance programme at the Royal Conservatoire of Scotland, Timothy Edmundson is a baritone currently studying with Scott Johnson. An experienced choral singer, he is currently a choral scholar at Glasgow Cathedral and sang with the choir for their live BBC TV broadcast in August 2014 as part of the worldwide WW1 commemoration services. Operatic credits include Figaro The Marriage of Figaro (Edinburgh Studio Opera) Schaunard La Bohème (Edinburgh Grand Opera), Valentin Faust (Winterbourne Opera) and Bartolo Le Nozze di Figaro (Opera dei Lumi). He has also been in the chorus for numerous operas at the Edinburgh International Festival with the Scottish Chamber Orchestra and conducted by Sir Andrew Davis. 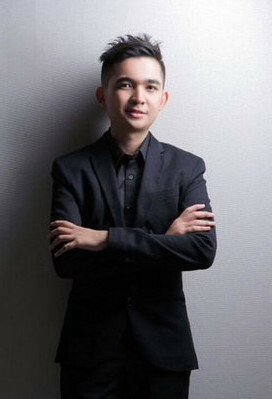 He looks forward to joining the MMus programme at RCS in September supported by the ABRSM postgraduate scholarship award..
Born in 1994, The Indonesian-Chinese pianist and composer Wilson has won numerous awards and achievements in the music scene since young. He has made the Indonesian record for the highest distinction mark for Grade 8 ABRSM Piano at the age of fifteen (148 out of 150) and featured in the Libretto Magazine. He graduated with Diploma in Music Performance in piano and composition with ‘Highest Distinction’ from Nanyang Academy of Fine Arts, Singapore in 2015, where he received full scholarships during the 3-year courses. Currently, he is on the final year undergraduate in Royal Conservatoire of Scotland under RCS Trust Scholarship. He has accepted the offer to continue his Master Degree with full scholarships from RCS Trust in 2017. 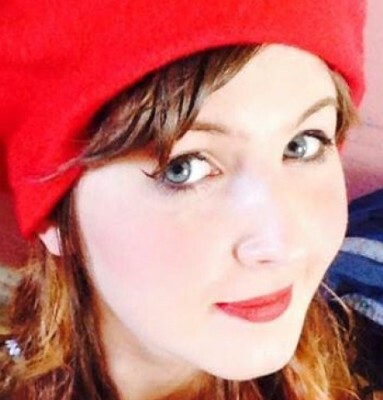 Sophie is an Italian and Music student at the University of Glasgow. Attracted by music, drama and dance at a young age, she joined NYCoS, Scottish Opera Connect and RCS Youthworks, working with professional musicians, other young singers and instrumentalists to explore and perform opera. Having freshly arrived from the shores of Italy, she has decided to venture for the first time into a non-performing role in the music-making process; she will roll Rs, open vowels and impart her wisdom on the subject of the subjunctive… Viva Verdi! 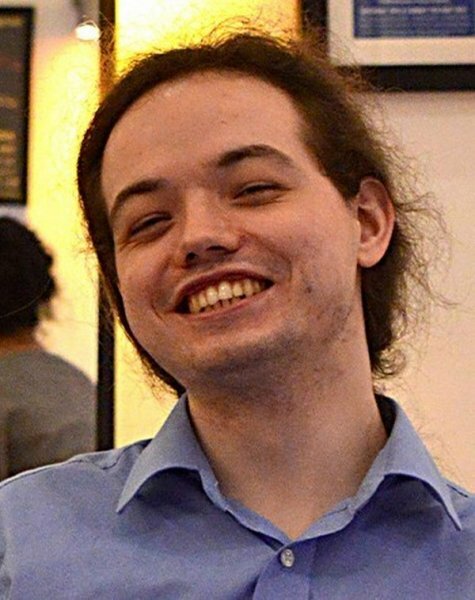 Having just completed his Masters degree in Physics at the University of Glasgow and now job hunting, Mathew discovered his love for opera while at Paisley Grammar School, mainly because it was the only thing he could sing. Throughout his time as a singer Mathew has performed with both local and national companies, including; the Paisley St. James Orchestra, Schola Benedicti, Encouraging New Opera (Scottish Opera and Aberdeen University), Scottish Opera Connect, the Paisley Opera Project and now Opera Bamba. Over the years he has recieved lessons from Maria Wilson, Alan Watt, Julian Tovey and Judith Howarth. Mathew decided to start Opera Bamba to allow him to pursue his passion for singing while studying, but also to help bring the music of opera to communities that don't normally get to hear it.